Here is the first official trailer of the 2019 reimagining of Pet Sematary — a creepy horror thriller about a family that moves into a small Maine town. 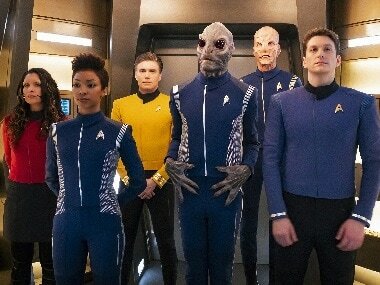 Ethan Peck — grandson of Hollywood legend Gregory Peck — has been cast as iconic half-Vulcan science officer Spock in Star Trek: Discovery. 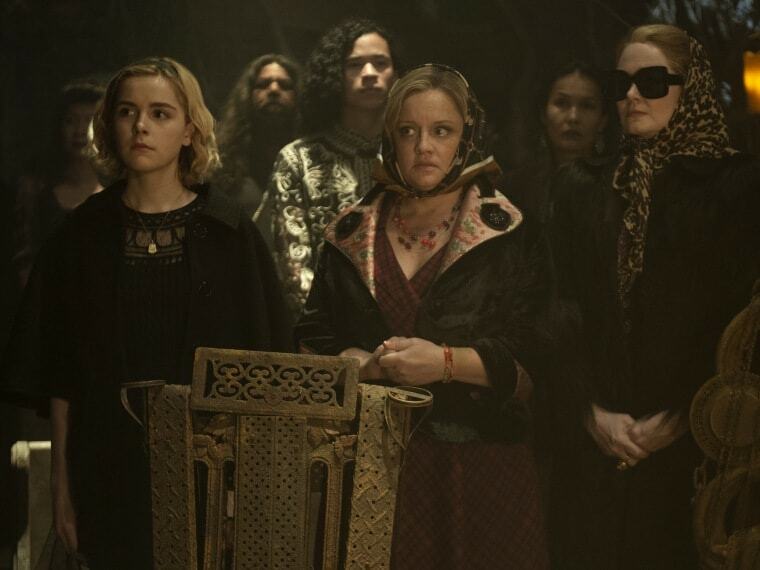 Kiernan Shipka stars as a teenage witch in Netflix’s comic book-based, dark coming-of-age tale Chilling Adventures of Sabrina. Thugs of Hindostan is scheduled to hit theatres on 8 November. 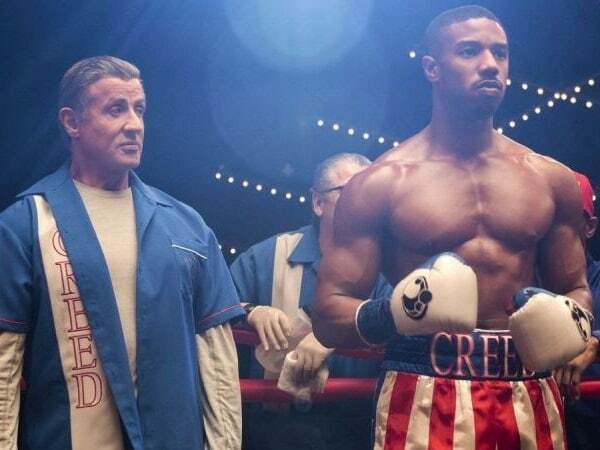 The sons of Apollo Creed and Ivan Drago will pick up where their fathers left off more than 30 years ago. 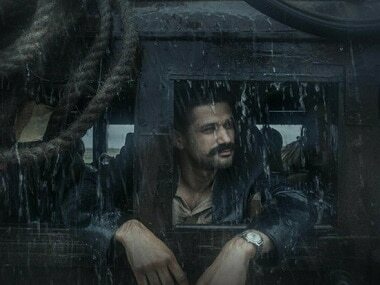 Tumbbad has been directed by Rahi Anil Barve and Adesh Prasad. 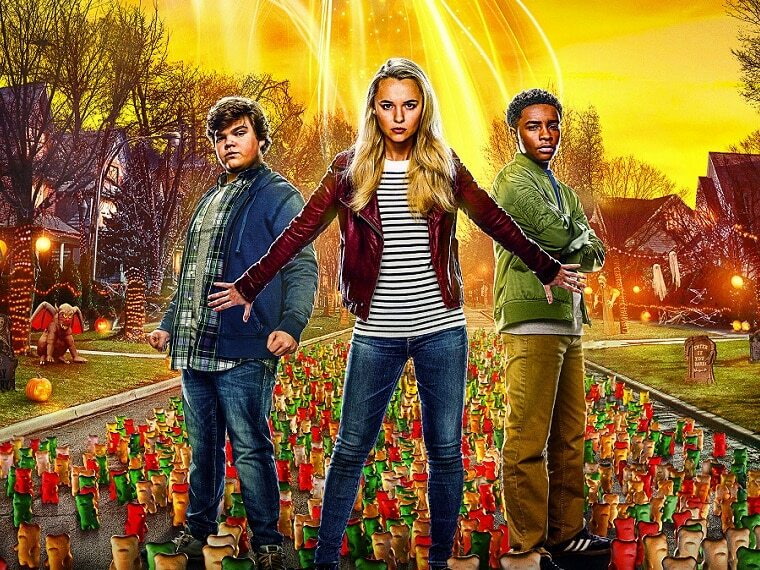 Goosebumps 2: Haunted Halloween's TV spot also teases the return of Jack Black as RL Stine.